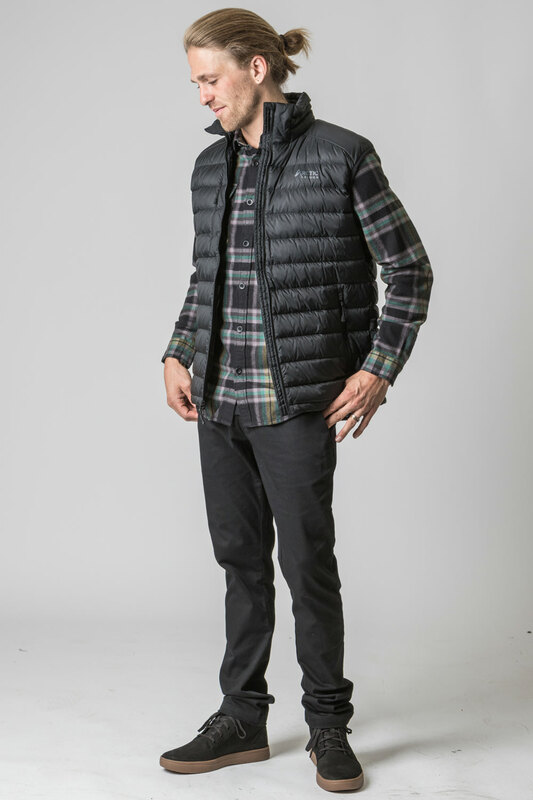 Great for layering in cooler weather, this 2019 men's Arctic Design Reskow down vest is the perfect outerwear choice for fall and winter hikes. 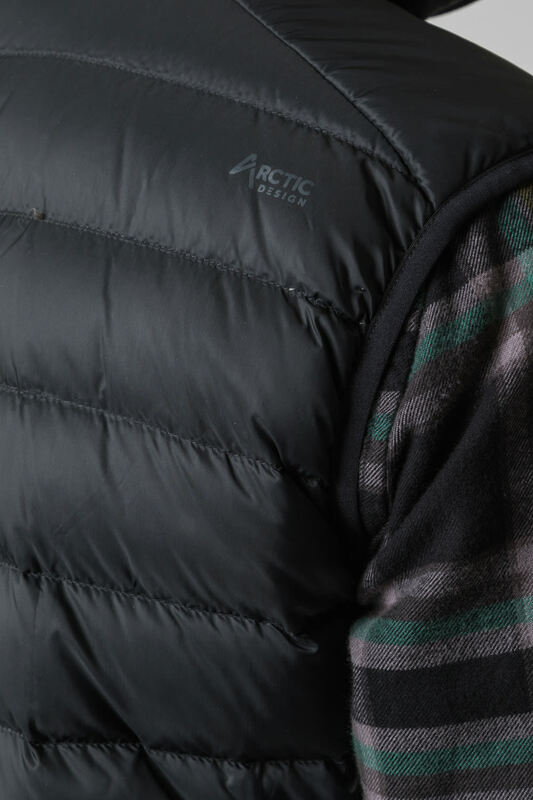 A durable water repellent finish keeps you dry while certified European goose down ensures that you stay warm. 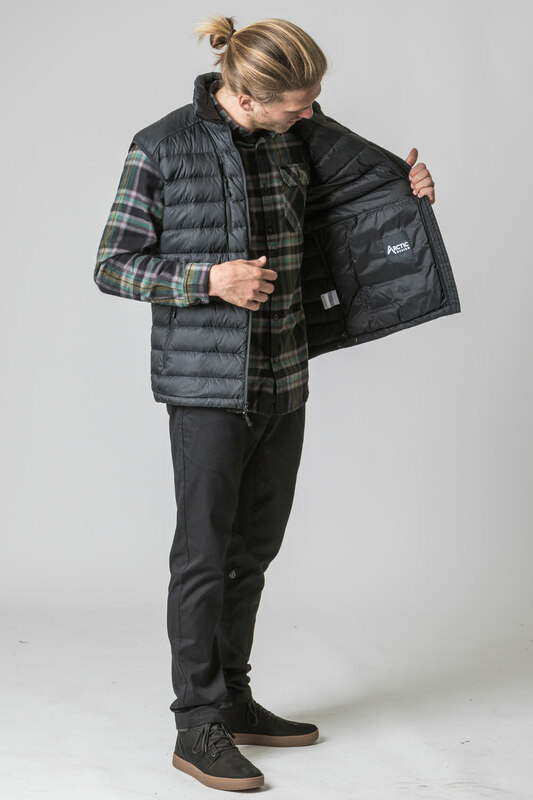 Keep your hands toasty with the vest's hand warmer pockets and your belongings safe with the interior pouch pockets and exterior chest pocket. 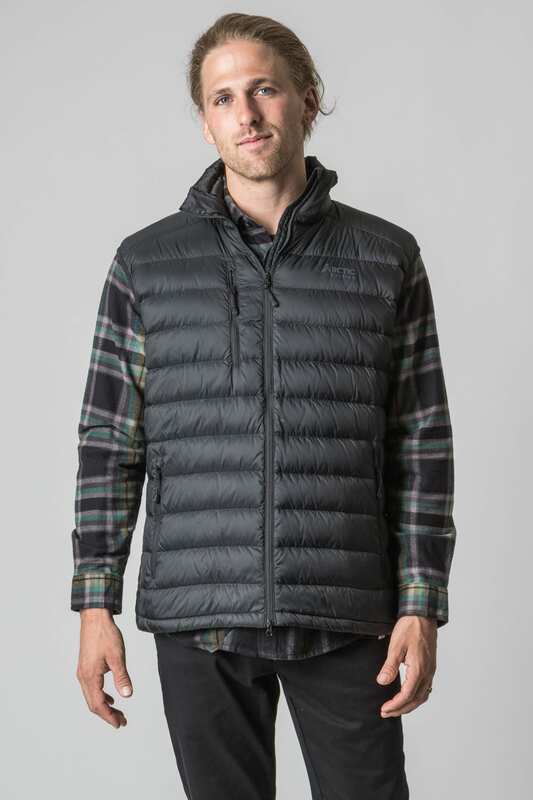 An adjustable drawcord hem helps this vest fit snugly. 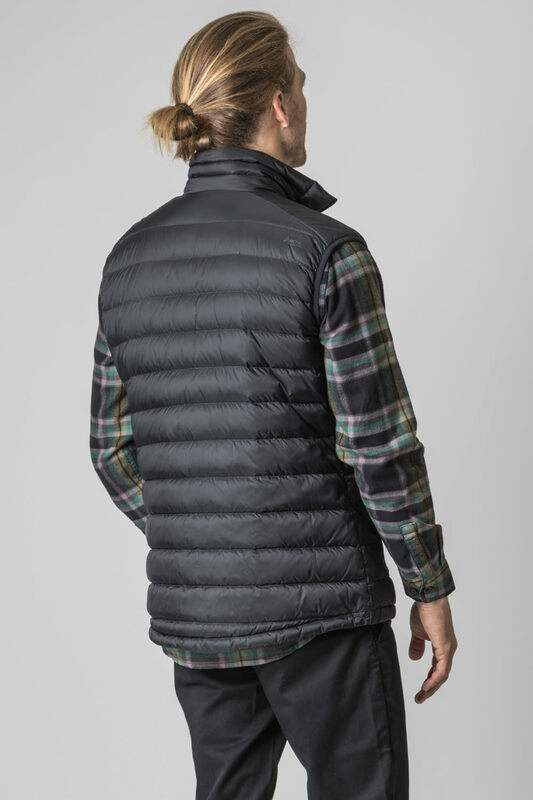 Layer it over a sweatshirt, light jacket, or flannel the next time you're headed out on a chilly weather adventure. Could you help to provide Reskow Down Vest's chest and waist real size by ruler(size L and XL)? Official size chart not for all style clothing. 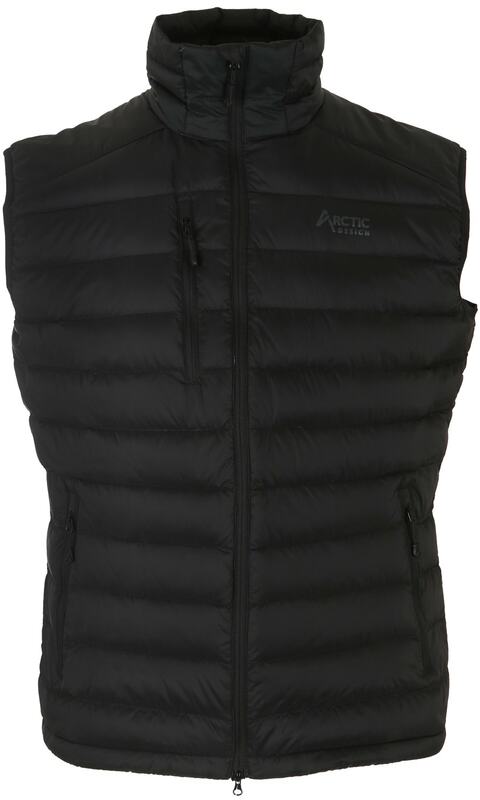 BEST ANSWER: Hey Robin, the sizing for the Arctic Design Reskow vest size large is chest 42"-45"; hips 40"-42" and for the size XL chest is 45"-48" and hips 42"-45". Sorry for the slow reply! Hope that helps! Yes . Fits true . Hugs tight and designed to do just that to keep in warmth . 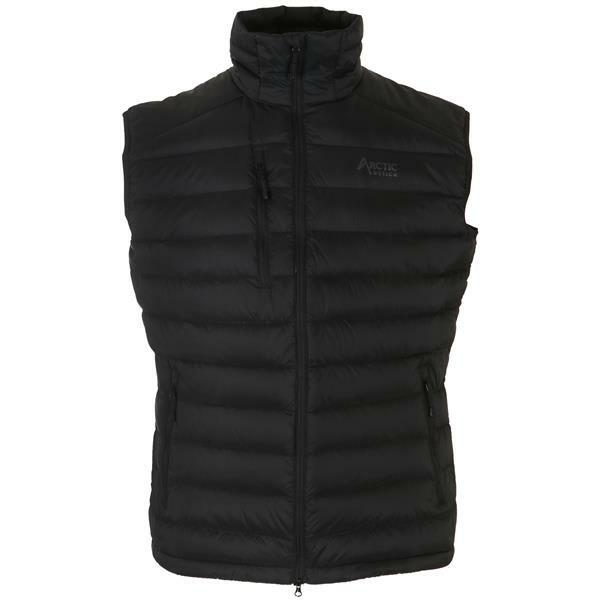 Sizing up is always best with this vest . Adjustable lower and upper zipper is a great feature for mobility.